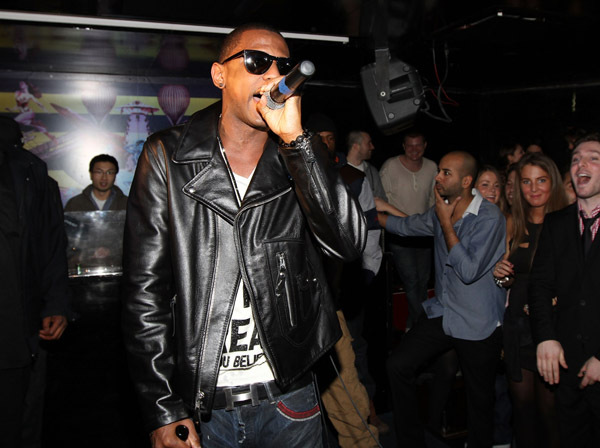 Fabolous Performance At Tenjune Nightclub, New York. 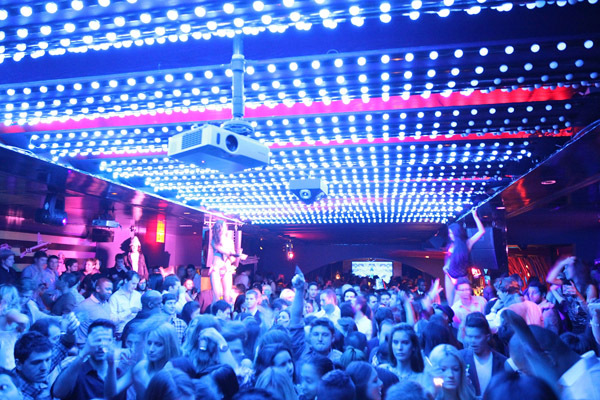 Tenjune Nightclub in New York switched up their look and what better way to unveil it then with a live performance from rapper Fabolous. 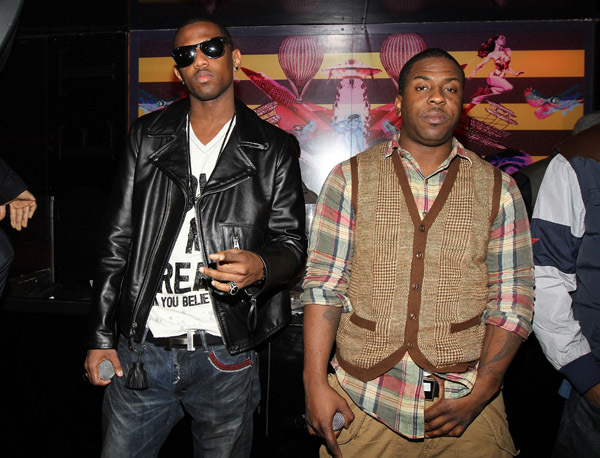 « Birdman and Dwight Freeney's Birthday Celebrations With The 400 at Cameo Nightclub, Miami Beach.